Crafted of premium jeweler’s grade materials, fēnix Chronos is the first Garmin watch to combine a durable metal housing with the latest outdoor navigation and fitness training features. 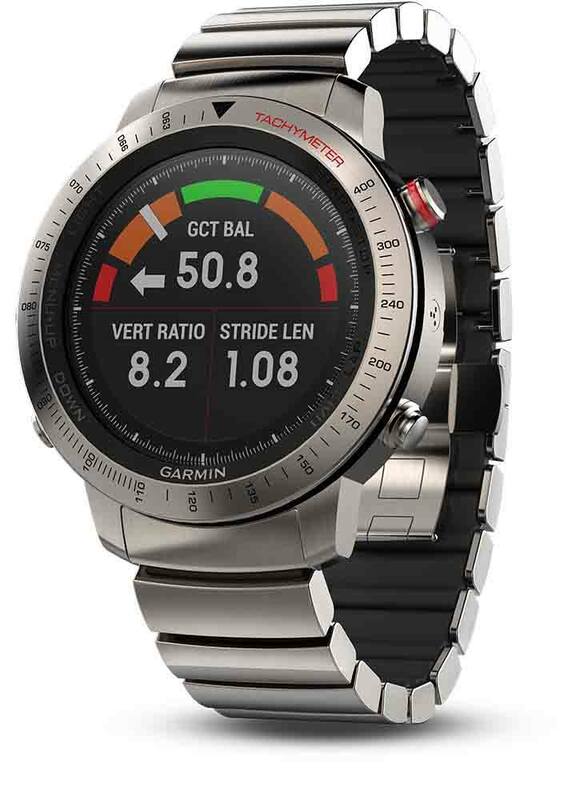 These features include Elevate wrist heart rate technology, daily activity tracking, smart notifications, activity profiles and more. Top-tier performance meets sophisticated design in a highly evolved timepiece that fits your style anywhere, anytime. 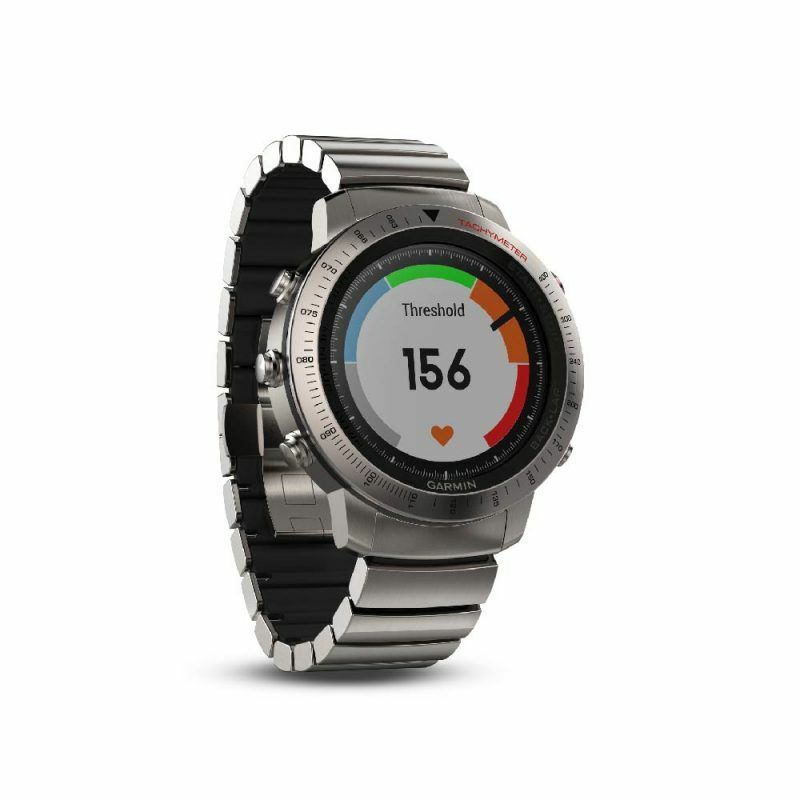 On your wrist, fēnix Chronos’ Elevate wrist heart rate technology lets you monitor your heart rate without wearing a chest strap. 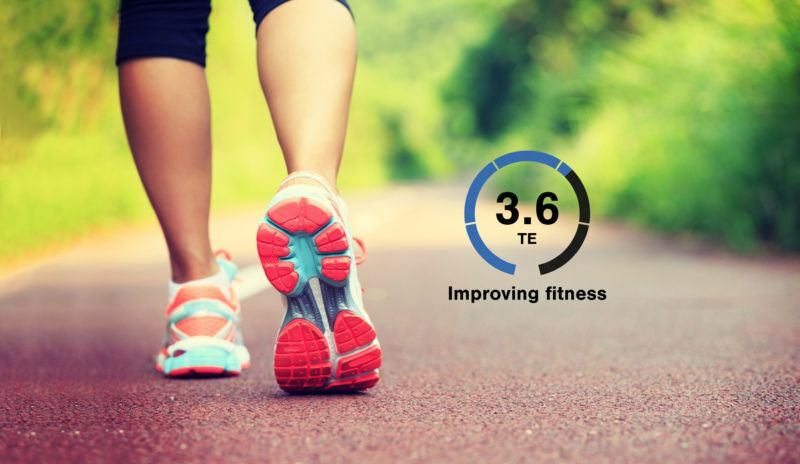 In addition to counting steps and monitoring sleep, the watch uses heart rate to provide calories burned information and quantify the intensity of your fitness activities.